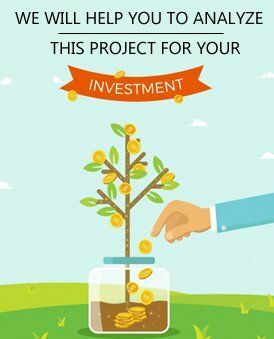 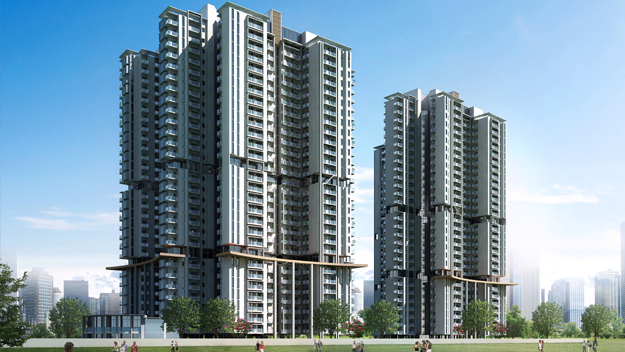 Imperia Mirage Homes is a residential project developed by Imperia Group and is located in Sector 25 Yamuna Expressway, Noida. 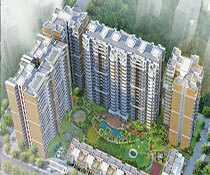 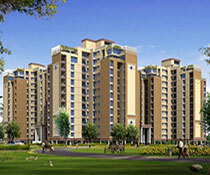 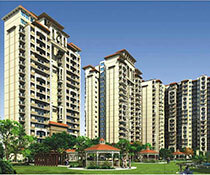 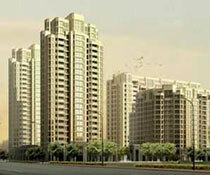 It is spread across 5 acres of land and consists of 629 units of well-planned apartemnts. 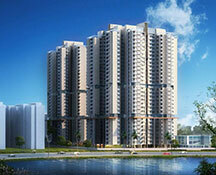 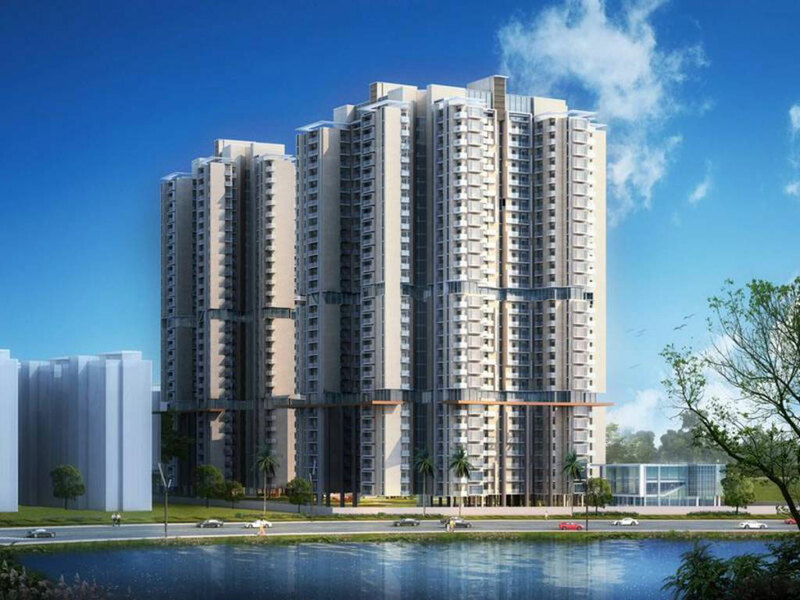 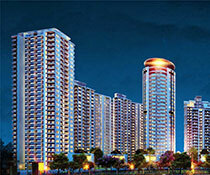 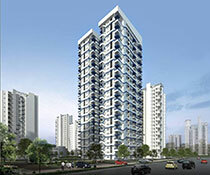 Imperia Mirage Home is offering 3BHk apartments that are available in various sizes. 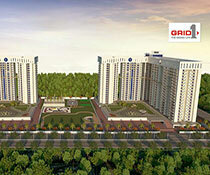 NIIT Foundation School, Government hospital is at a close distance from the site location. 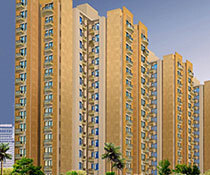 Some of the class amenities that this project incorporates include a gymnasium, theatre, swimming pool, restaurant, badminton court, snooker, clubhouse, community hall, fragrance, banquet, mini market, serene lake view, pedestrian paths and cycle tracks, firefightung system, ample parking space, in- house treatment plant, rain water harvesting system and much more. 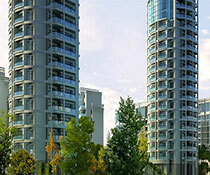 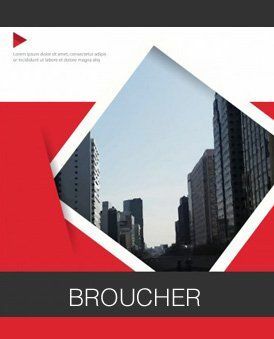 Travelling is also convenient as there is a bus stop and god metro-connectivity in the locality.